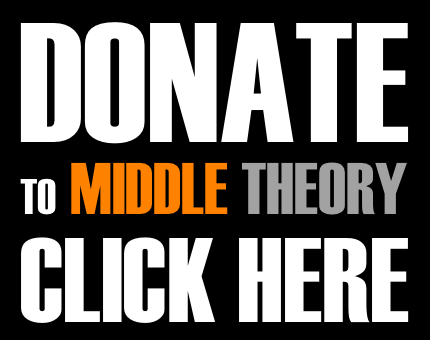 On this edition of Middle Theory, we focus on the atrocious terror attack on a concert in Manchester, England, for which the Islamic State has claimed responsibility. As we kick things off, The Mouth and McNonymous take a strange (and humorous) trip down memory lane, before getting into the latest news, which includes a very interesting story told by Guardians of the Galaxy star Kurt Russell, as well as highlights from President Trump’s visit with the Pope. We also examine recent audio from the House Intelligence Committee’s hearings, during which Trey Gowdy asked some difficult questions of former CIA Chief John Brennan. What do Brennan’s answers tell us about the ongoing investigation into Russian collusion and influence during the 2016 election? Then turning our attention to the horrific attacks that occurred at an Ariana Grande concert in Manchester, England, we examine the latest news pertaining to the attack, and ask what, if anything, can truly be done to aid in preventing further similar attacks. 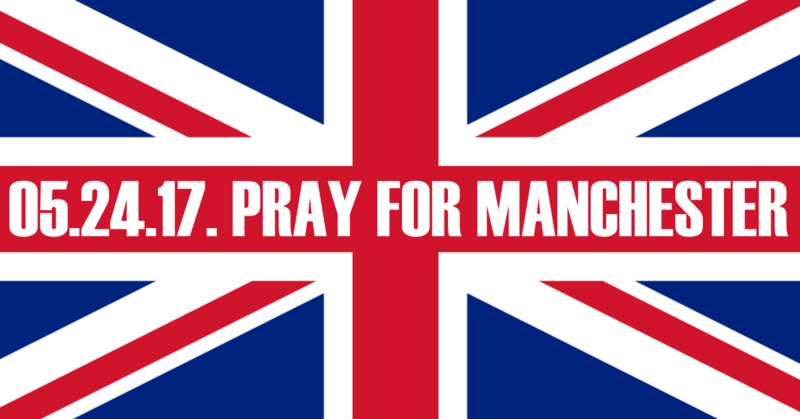 We ask that our listeners send thoughts and prayers out to the families of victims, in addition to support for Manchester, its people, and the communities involved. This entry was posted in Podcasts and tagged 2017 Manchester Arena Attack, Donald Trump, John Brennan, Manchester, Pope Francis, Russia, terrorism, Trey Gowdy by Micah Hanks. Bookmark the permalink. Interesting thing my wife watches Dr. Quinn and I started to realize that it seemed as if the fourth amendment was completely ignored in the 1800’s. I looked this up to see if it was at all factual and in fact it is. According to some sources the fourth amendment was all but ignored until around 1880 yet it didn’t really become a solid thing that related to average citizens until the mass illegal search and seizures of the 1960’s. Guys like Alex Jones and Don Trump would have us believe that America was once some great place where everybody followed law and upheld the constitution when in fact the people who wrote it were the only people ever who have stood for the original meanings and only because they all had firsthand experience with tyranny. It is a great example of how things only become important to those who are affected. When the military was kicking open doors operating on u.s. land and illegally searching and seizing on uneducated natives it wasn’t a problem. Not until it exploded right in the educated man’s face in the 60’s did Americans care about the fourth amendment at all. Our constitution means nothing to most citizens they don’t care about it, they don’t know it, or read it, you can tell by looking under D in the index and not finding the term democracy. You will notice amendments 1 and 2 are all American’s talk about and focus on this is because it serves corporate interest to pretend propaganda is protected by freedom of speech and that guns are a easy way to gain public attention and sympathy with minimal work. When you read about shootings think about this. A man was shot in the parking lot where I worked. The news said something like the usual good Christian boy just minding his own who never would hurt a fly was shot because my job is in a minority neighborhood and everyone knows only white people kill for just cause. He didn’t die he was only shot. When I went out to talk to the detectives there was drugs scattered all over the ground. So this a hole tried to rip off drug dealers and got shot, basically got exactly what is to be expected and put himself in that position but the news is gonna make him look like a saint and whoever has a gun with no badge a devil. So think about that before you get all angry and start imagining you and your family getting shot in that neighborhood just for minding your own business and start taking sides that people usually shoot people for a reason. Although I’m not talking about mass shootings at all. Basically if you get rid of mass shootings you are left with a lot of people shot for provoking someone. The news will never tell you about the provocateurs because our system is designed to protect them and cage any responders. Big Prison Farma makes billions off of defending and empowering provokers. In my world view you provoke someone you get what you deserve. In idealist land USA you provoke all you want because provoking is protected by the freedom of speech.